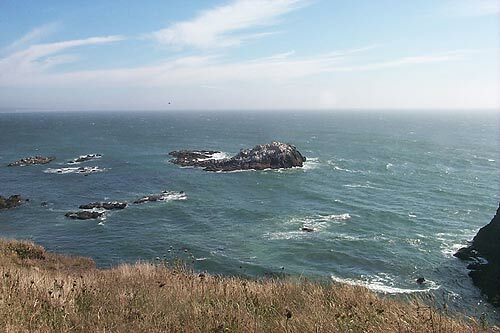 (Newport, Oregon) – The Hatfield Marine Science Center in Newport is offering up a host of science summer camps for kids and adults in July, guaranteed to tickle the intellect in a fun and hands-on way. It starts with the Summer Family Program in early July, where kids and adults get in on the action. Then in the middle of the month, a series of more intensive, hands-on set of sessions begins for tweens and teens with its summer camps. With the 2014 Summer Family Programs, you can choose from two sessions in the morning or afternoon on each day. All programs are designed for children age 4 and up and adults. Each family must include one adult. All programs are designed for children age 4 and up and adults. Each family must include one adult. The cost is $15.00 per person per session and pre-registration is required. Register online at https://apps.ideal-logic.com/seagrantmarineed?key=957ff32787. On Monday, July 7, it's How Science Works from 9 am to 11:30 am. You'll see how science works by performing different experiments in the lab and go out to the estuary to collect shore crabs for an outdoor racing experiment. Estuary Exploration goes from 1 – 3:30 pm, where you explore the Yaquina Bay estuary to discover the unique creatures that call the mud their home. Then do plankton tows and take specimens back to the lab to examine with microscopes. Something Fishy from 9 am to 11:30 am. Explore fish anatomy by performing a salmon dissection. Then go behind the scenes of the Hatfield's animal husbandry area to see how they care for animals. Them Bones is at 1 – 3:30 pm. Go on a marine mammal skeleton tour of Hatfield followed by your chance to put together a 16-foot whale skeleton. Participants will discover the unique characteristics of shark teeth and what they eat. Wednesday, July 9 features Our Working Waterfront at 9 am. Explore Newport's working waterfront by going on a dock walk tour of the fishing fleet. Search for the hidden box of the Bayfront Quest and explore the sea life that call the docks their home. This fun expedition begins at Port Dock 1 in Newport. Also that day: Flotsam Jetsam, & Wrack from 1 to 3:30. Poke around South Beach and investigate the wrack line and the natural and unnatural materials found there. Next, you will look for beach inhabitants and perform a beach hopper experiment. 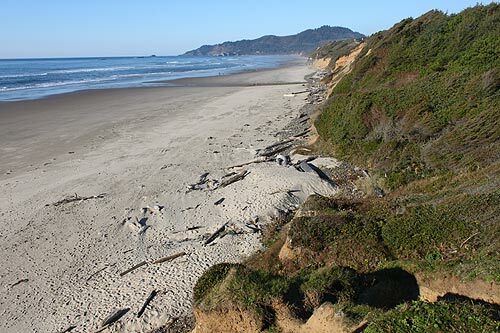 This one begins at South Beach State Park Day-Use Area south of Hatfield. The final set of summer camps is on Thursday, July 10. First up that day is Engineering Energy from 9 – 11:30 am. Have you ever wondered how energy collection works? You will use your engineering skills to build and test wind and wave energy devices. Then the ROV Design Challenge is at 1 pm. See how Remotely Operated Vehicles (ROV) are used in scientific research. Then design and build your own ROV to complete underwater missions. Another four days later Summer Camp at HMSC begins. Summer day camps at HMSC give young people an opportunity to interact with researchers and learn about the marine environment through hands-on programs and field trips. Topics covered in each camp differ, but range from marine technology to marine mammals. Ocean of Opportunity is for ages 15 to 18, from July 14 to 17. Explore a sea of marine careers as everyone meets a variety of scientists and collects data. They will go behind-the-scenes of marine labs and out in the field to learn about and practice research techniques. They will be designing and constructing instruments to collect data, and helping researchers conduct a necropsy and collect samples for further analysis. The Inside Out Camp is for ages 13-14, happening July 21 to 24. Teens will learn about marine animals from the inside out as Hatfield staff conduct dissections, work with researchers to determine cause of death, and collect data on feeding habits of fish by analyzing stomach contents. Kids will also spend plenty of time outside the lab exploring nearby ecosystems through kayaking, tide pooling and shrimp slurping. Finally, on July 28-31, it's Forests to Sea for kids 11 to 12. 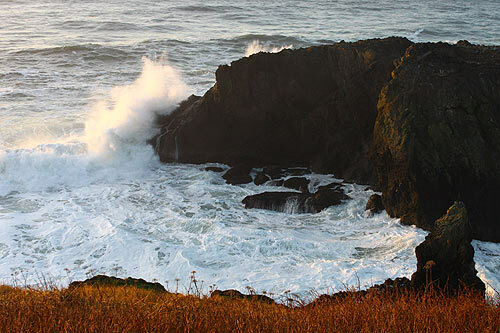 Explore the Oregon coast from forests to the open ocean. Compare the different habitats and their inhabitants as you investigate the connections between various ecosystems through a variety of field explorations and hands-on experiments. 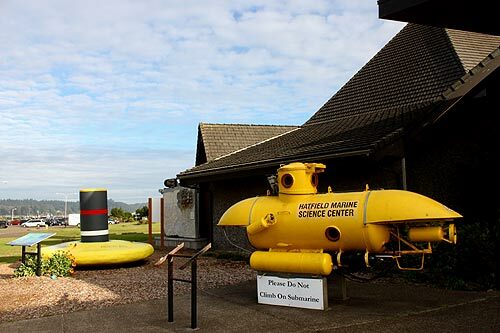 Hatfield Marine Science Center is at 2030 SE Marine Science Drive. (541) 867-0226. More on Newport below, and at the Newport Virtual Tour, Map.